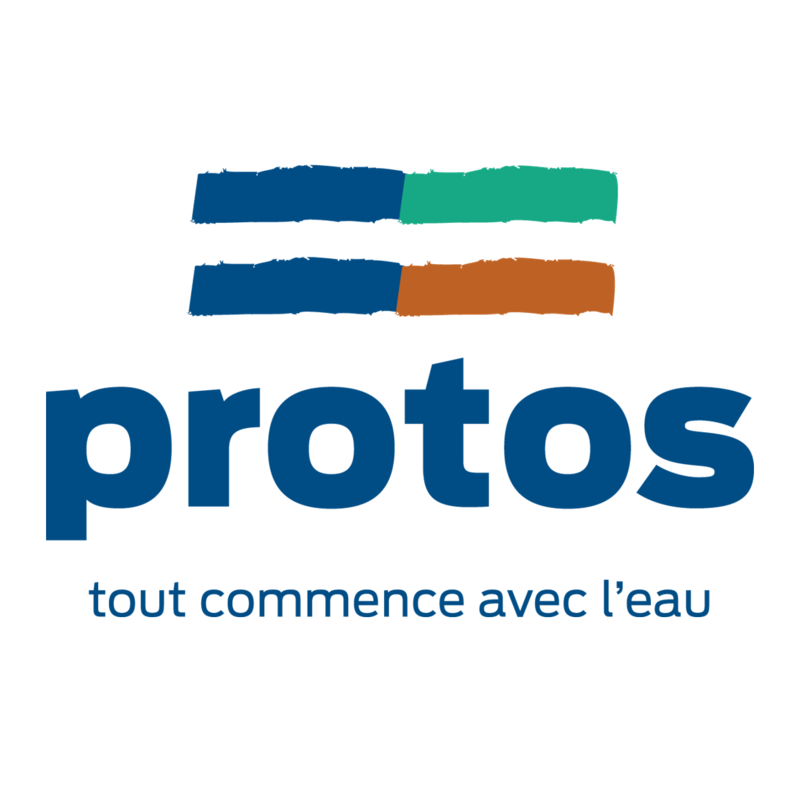 Protos focuses on Environment Human Rights Natural Resources & Energy and is headquartered in Gent, Oost-Vlaanderen, Belgium. 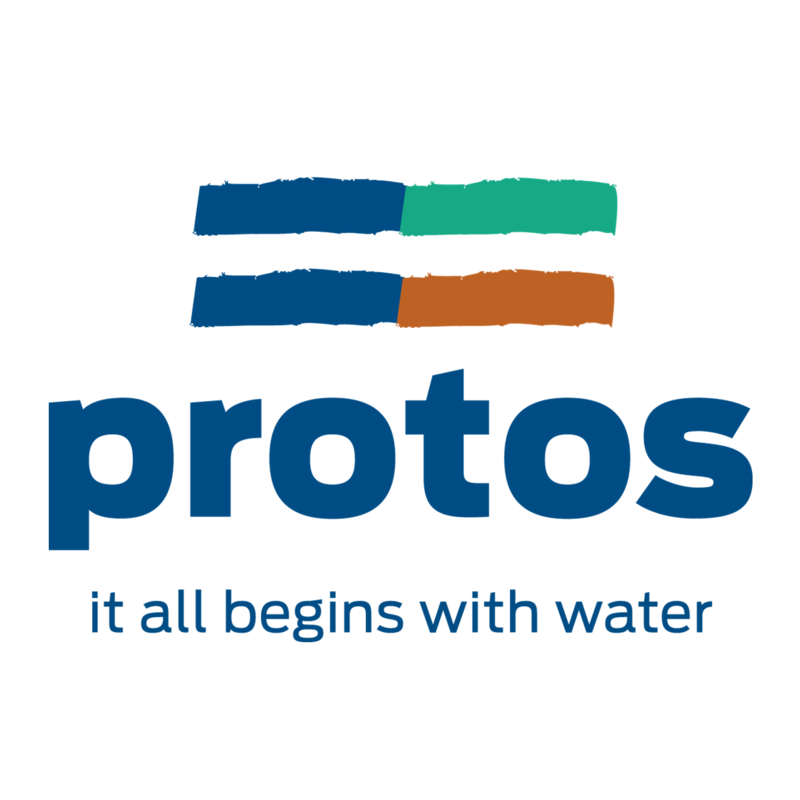 For Protos it all begins with water. Those who don't have to walk hours to get water, have time to go to school, take care of their families or go to work. It all begins with water, but 1 out of 10 people still lacks access.